access practice/prep online (or classroom). 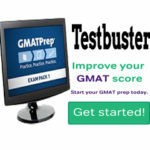 Step 2: Take three categories of Job-test online and see results immediately. Top 10 in each Job-test category gets an merit/achievement certificate (up to 40 participants) from Tractrain to add to the resume profile or CV. Top 3 in each Job-test category (up to 12 participants) gets graduate job positions (intern) with companies through Jobman. By send your full name and email address to jobtest@tractrain.com or send an sms to our numbers below after you register to receive payment details. 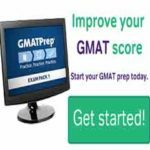 A link to access the Jobtest prep Access practice and Jobtest GMAT Prep online platform will be sent to the email address provided by the participant within 12 hours of payment. There are four plans or options to choose from: Starter, Basic, Value and Premium. You will see their fees and features here. From the pricing table, click and option and choose to pay via bank payment or securely online (powered by GTpay from GTbank). 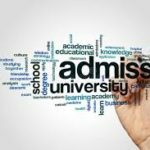 Eligibility: All graduates with OND, HND, BSC, MSC. Post your free affiliate link on your social media page to earn credit points. Sign in and copy your link here.